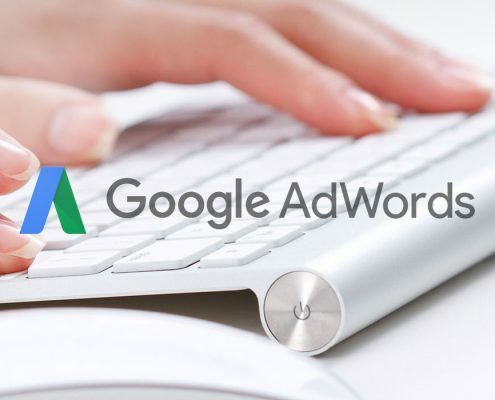 This ERA Preeminent Group customised Digital Advertising course provides you with a realistic and practical setting on how to set up and launch Google AdWords and Facebook Advertising campaigns to drive targeted traffic to your website and generate leads. 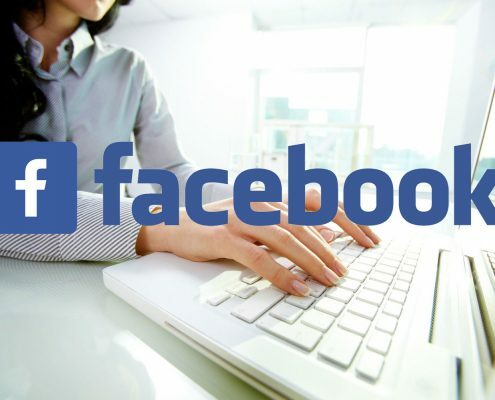 If you are doing resale and recruitment, Facebook Advertising would be the priority, before expanding your reach with Google AdWords. If you are doing new launches, Google AdWords would be the ideal course, before progressing to Facebook Advertising to secure more leads.